Uday Garg of Mandala Capital had an exclusive interview with VC Circle on "Why investors will flock to food processing players". Mandala Capital was featured in the Business Standard. Original article published on 6 September 2018 by The Business Standard. "Mandala Capital, a private equity firm with focus on agri and food value chain investments in India, is expecting partial or full exits from around five companies out of the eight investments it has made so far, by next year to help its next round of fund raising worth $250-300 million. While both the previous funds were targeting $250 million, Mandala could only raise $120 million and $230 million, but is confident that this time it would be able to reach its target, said Uday Garg, founder and managing partner of Mandala Capital. The partial exit may include Jain Farm Fresh, a subsidiary of Jain Irrigation Systems and Keventer, a leading food processing business from East India. "While we are exiting earlier than the regular exit periods in the industry, we think that the time is right for us, as the plans we have set for these companies has been executed already and it is time for them to look at next level of growth," said Garg. He added that the company would be making a two-fold return from these investments with these exits. However, it would look for the right valuation and would not be in a hurry, as all the investments have been made into promising companies. The two-fold return would be encouraging, considering the performance of the portfolio companies, despite challenges such as drought and new policies like GST during the previous years. A better exit would enable the firm to gain more investor confidence and help it raise the funds as per the target. 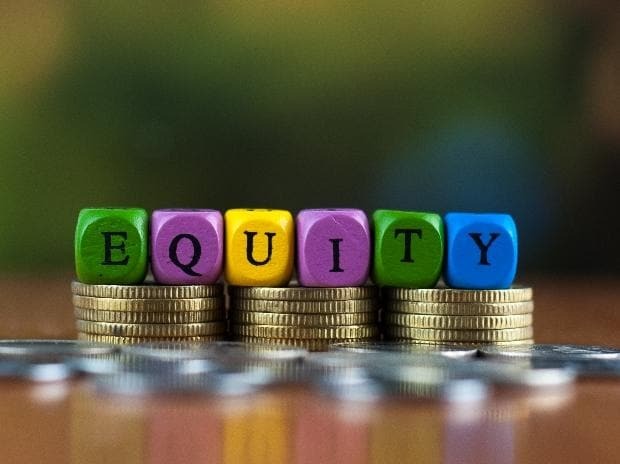 The company will be forming an Alternative Investment Fund (AIF) structure for the third fund, and raise money from Indian investors, as against the previous initiatives that depended upon the US pension funds and endowments. Mandala has a bluechip investor base in US, which is tough to get into, and the company has been benchmarked against global and domestic peers. Mandala has been investing in a range of $25-100 million in agri and food companies. While the previous two funds were India-focused, the new fund will expand its presence in South East Asia. "The big changes we are seeing that switch from unorganised to organised players because of Goods and Services Act and greater compliance within the whole system in India, in terms of food safety regulations. Consumer behaviour is also changing and becoming more discerning, which is leading to enough volume. Scale is becoming more and more important, which is the biggest point and innovation in the product is becoming very important," he said. Mandala Capital will continue to explore the sector deeper and deeper rather than looking at other industries for growth. The strategy is to identify companies in the agribusiness, food, and food-related consumer sectors which are scalable and have a sustainable competitive advantage, he said."